EDXRF technology from Rigaku is featured at the Global Release Liner Industry Conference & Exhibition in Amsterdam. Applied Rigaku Technologies, Inc. (ART) is pleased to announce its attendance at the 18th annual AWA Global Release Liner Industry Conference & Exhibition, taking place Wednesday, February 14, 2018 to Friday, February 16, 2018 at the Hilton Amsterdam in Amsterdam, The Netherlands. The event is presented by AWA (Alexander Watson Associates) and is the only Conference dedicated to the release liner industry. A release liner is a paper or plastic-based film sheet, coated with a release agent typically applied during the manufacturing process, used to prevent a sticky surface from permanently adhering. The 2018 conference will provide insights into release liner markets and applications, highlighting opportunities across the release liner value chain, and all silicone and related pressure sensitive technologies. 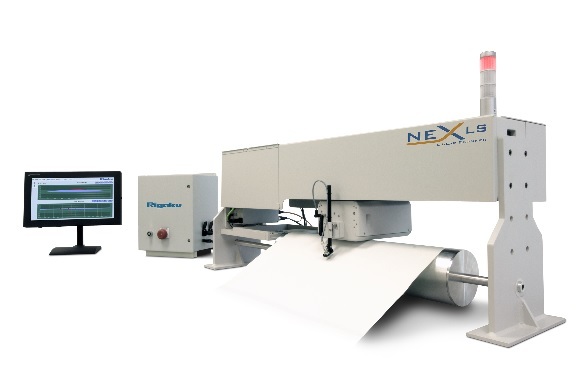 The ART division is presenting its NEX QC Series of energy dispersive X-ray fluorescence (EDXRF) bench top analyzers and will be giving a preview of its soon to be released NEX LS Linear Scanner for cross and down web profiling of Si coated paper and plastics. EDXRF is employed to measure the silicone (Si) coat weight on paper and plastics used in the converting and release industries. 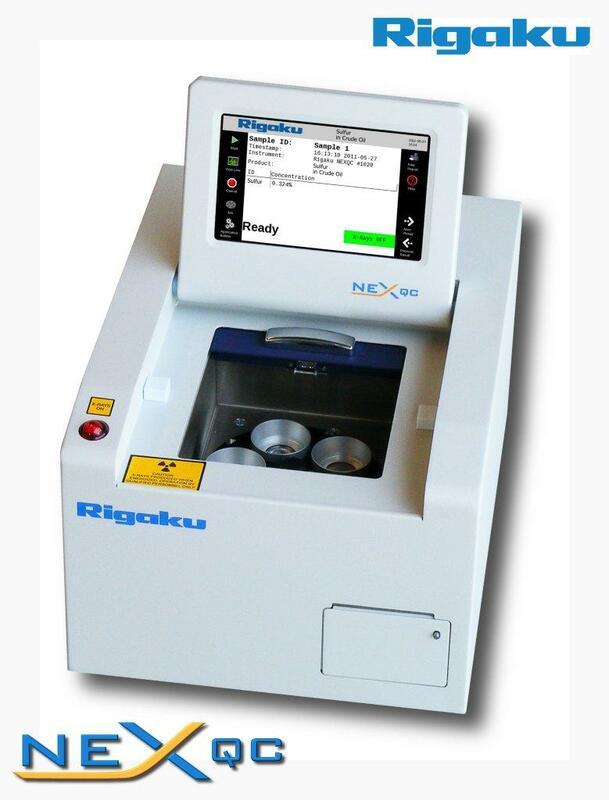 Additional information about Rigaku EDXRF solutions for silicone coating thickness and composition analysis is available at https://www.rigakuedxrf.com/paper.php.